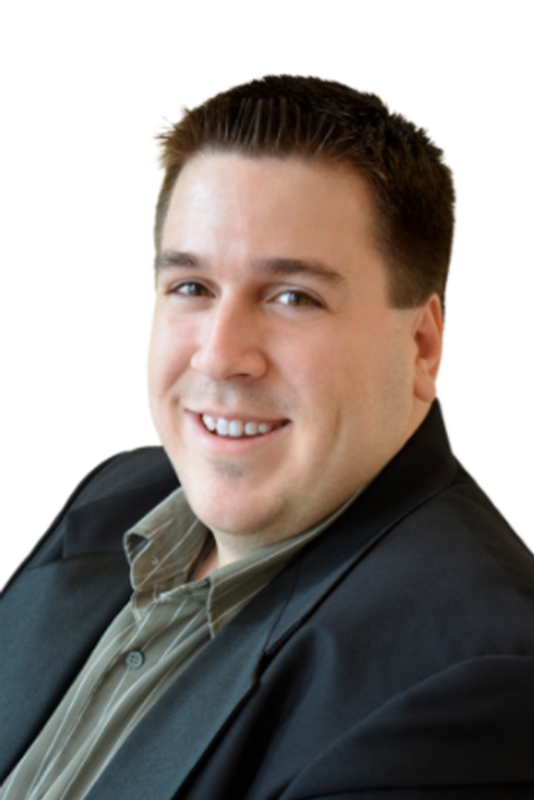 Josh is the director of marketing for Dave Clark Realty. His passion for real estate began at a very young age having grown up in a family of real estate investors, and he couldn't be happier to make real estate his career. He takes great pride in ensuring Dave Clark Realty is the real estate agent of choice. He received his degree from UCF. Josh is an avid fan of the UCF Knights athletics programs, especially UCF Football (Charge On!). His hometown is Coral Springs, Florida. He loves DIY projects and can often be found watching the DIY Network and learning new ways to fix up homes.